In the work and exploration of the Art of Hosting (AoH) Conversations that Matter we often talk about the container, creating the container, holding the container – but what does it mean, really? We tend to speak of it in the same breath as hosting, as if it is the same thing. But, is it? In preparation for a gathering of sixty five AoH Stewards from thirteen countries that took place in Minnesota in October 2013, Jerry Nagel, Stephen Duns, Bob Wing and I became deeply curious about what it would take to hold a dynamically complex field that included three breaths of Art of Hosting – founders, early adopters and new or emerging stewards, many of whom did not know each other and had never met in person – who were holding, each in their own way, many similar questions percolating in local fields around the world, centering on what it means to be a global self-organizing system. We began a series of calls to see what we could learn about container holding that we could apply at the Stewards Gathering, recognizing that some who would be holding the container would not be present in person but would be holding from the rim – wherever they happened to be geographically located. For our inquiry, we separated out container holding, design and hosting recognizing they often are intertwined, happening together at the same time and that they are distinct in and of themselves. It was – and is – rich learning. Container holding is part of the subtle arts. It is metaphysical, meaning of or relating to things that are thought to exist but cannot be seen. So much of what we pay attention to in hosting, beyond process, people and design, is the invisible – the energetics, consciousness. It is why we have offerings of Hosting from a Deeper Place or the Art of Hosting the Subtle. The invisible is alive all on its own and it shows up in the physical in group dynamics, ease or tension, flow or disruption, to name just a few ways it manifests. We know that in any offering that is co-hosted, the frequency of the team is also alive in the field. When the team has challenges within, those challenges show up in the larger field. When the team has an ease of relationship, infused with trust (and usually joy), this also shows up in the field. What is in the team is reflected back to the team. A well connected, trustful, aligned team – which does not mean members all think alike – can hold the larger field from a place of trusting what wants to emerge and not be knocked off balance when challenges spark – at least not so off balance that they cannot recover. The more coherent the team, the deeper they can host and the more process will flow through them rather than the team trying to control design or over-design. Container holding might look inactive whereas design and hosting might look more active. When we are hosting, it doesn’t mean we ignore elements of the metaphysical or subtle realms – although we are often not full intentional or conscious about it. Attention to the metaphysical or subtle realms can also be a sole component of container holding. You can be a container holder and not be in a visible hosting role. In the work we do, the container can be porous or permeable – and given it is metaphysical in nature that would likely hold to be true all the time. When the container is held with the crystal clear energy of intention, this intention infuses the field and what happens as much as, and sometimes more than, design does. The hosting can be flexible, which is what we always advocate – with a willingness to be disturbed or disrupted, trusting the chaordic path – chaos can be good, especially as we learn to sit with it until a natural sense of order emerges. If the intention is strong and held with clarity, disturbance can lead to emergence. When the intention is less clear, disruption can lead to chaos with no pathway back to order. It is important to not be attached to design, to hosting or to process – to hold it lightly – which is simply good hosting practice at the best of times. We can ask the question, what does the container need to be infused with to hold chaos and disruption so it is of service to what wants to happen? It could be different depending on what is the work we are about. A well held container invites coherence into the field. Coherence is a frequency. When we tune into the frequency we can host it into being to allow or invite it to become present, or more present – like when we hold tuning forks up to each other, they pick up the frequency of each other and become entrained. How do we grow coherence without control, to celebrate different thinking, recognizing it can all be aligned with a common purpose and clear intention? Is this not our work as hosts? Container holding is part of hosting – especially when we are intentional about it. And container holding has its own energy, its own path and its own coherence. So much more to explore. We are deep in our learning. And how beautiful is that? The subtle and the physical. Both are all around us all the time. The eyes see the physical and we perceive it as “real”, tangible. It often takes more than the eyes to “see” or sense the subtle. 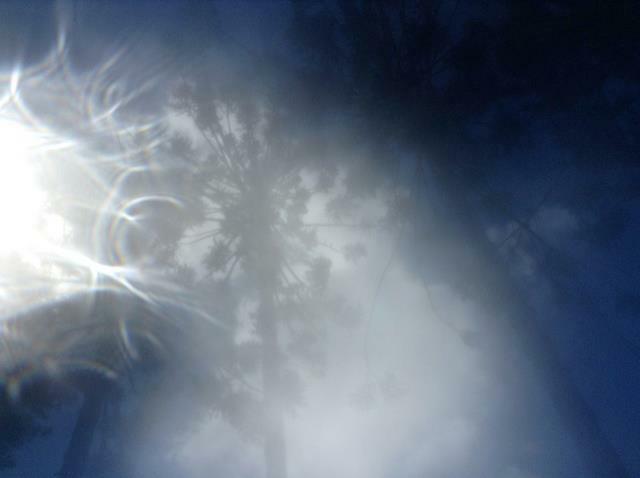 Since we have learned to rely on our eyes, we have lost much of our conscious connection to the subtle. Yet, it is all around and within us even as many of us are oblivious to it. It is a natural extension of the physical phenomena or/and the physical is a natural extension of the subtle. Yet we complicate our understanding of the subtle, ignore it, believe it inaccessible or non-existant. Or, believe that if it does exist, only a few really gifted people can access it. Speaking for myself, up until a few years ago, I didn’t believe those gifted people included me. Now I know we all have this “gift”. It is a sense many of us are re-learning, remembering how to tune into. This understanding was one of the things at the heart of the call for Hosting From a Deeper Place: The Art of Hosting the Subtle, co-hosted by Narjara Thamiz, Gustavo Prudente, Jerry Nagel and me. Our time together was guided with the purpose of “joining together in a learning field to deepen individual and collective capacity to host complexity.” Implicit in that purpose statement is the notion that in order to host complexity well, we need to tune into, discern and understand the subtle, the energetics, the deeper patterns that are also at play. Tapping into this in an intentional way has the potential to shift the nature of the work we are in and the results we achieve. Openly talking about the subtle has challenged many of us in the work we do. Too many times we have bumped up against hearing that this way of working is “woo-woo“. “Don’t want any of that “woo-woo” stuff here, we need practical results.” Yet, when work is in flow, when it is emergent and generative, people understand that something different happened, that something impactful, useful and powerful has influenced the results, the actions flowing out of the work. We have been trying to find ways to describe it, words and phrases that are understood and accepted in the world of business, government, non-profit. Yet truly hosting from this deeper place is beyond words, beyond knowing and beyond not knowing. This is the exploration that called us. What does it means to access this place with intentionality, a place of presence. The first time I explicitly remember hosting from a deeper place was with Jerry Nagel the first time we hosted together in Nova Scotia in 2011. We looked beneath individual behaviours that were sparking to discover the patterns underneath, working with the subtle field. Tapping into the deeper patterns elicited design ideas that produced a complete shift in energy, in relationship and conversation within the group. We happened upon this through inquiry and, when we noticed the palpable shift in the space, became curious about what we had tapped into. In my last post, I wrote about our design process, about being in the not knowing and riding the waves of emergence that kept surfacing during our time together at Hosting From a Deeper Place in Brazil. It was all part of working with the subtle and working with the subtle went much deeper than that. Some of the people who came, came because of an intense curiosity about the subtle, including people who have had near death experiences, experiences with shifts in consciousness, with tapping into different dimensions. They arrived with curiosity about what we meant by the subtle, invisible forces, that which is before the naming. Their experiences, our experiences, as diverse as the number of people who came. The subtle field showed up, in subtle and not so subtle ways. The beautiful property of Espaço Arco-Íris was designed for this kind of work and hosts groups in this kind of energetic field. Despite interest from many parts of the world, the people who responded live in North and South America. In our opening circle, Narjara remembered a dream she had in the early days of our conversation about this gathering. She had dreamt of a condor, not knowing what it was, discovering the Hopi prophecy of the Eagle and the Condor, a meeting of cultures and energies, a shift from leadership from the mind (North America) to leadership from the heart (South America). The hosting team designed for the first day and a half. 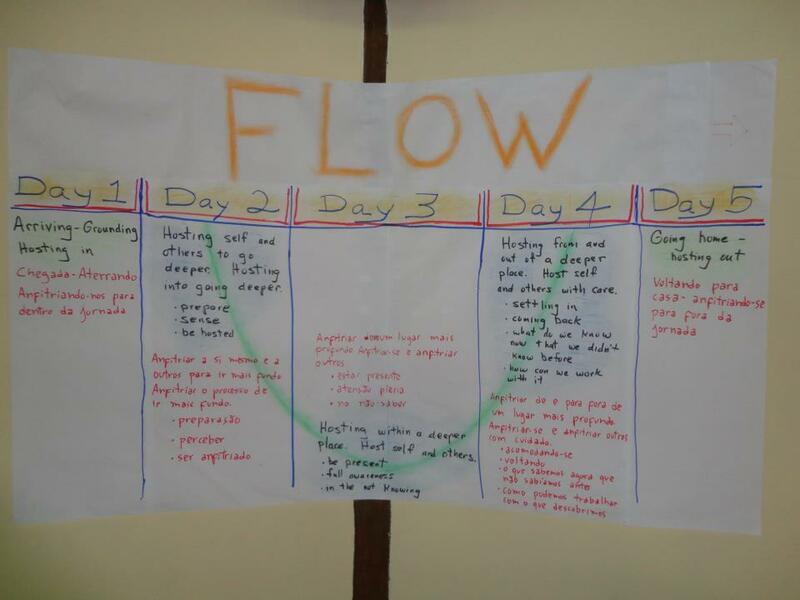 The third day was co-created with participants. The fourth day was open space. We were holding the mystical and practical in our field and this too showed up in the open space. A session on tarot cards was offered for messages related to our gathering and other events in Brazil at the moment. Jerry offered the flow game, a mystical tool itself applied to deep and often practical questions people bring as they host themselves. I offered a question about spirit guides, guardian angels and power animals, what do they have to do with our work? As I write this I notice my own tension between wanting to share this story and my uncertainty about how it will be perceived by people who read it, who were not there, wanting to honour the integrity of each of us who were part of this overall experience of Hosting From a Deeper Place, not all of whom were part of the session I called. Taking a deep breath, I am continuing to share, inviting those who continue to read to bring your curiosity and open heartedness to what you read. My open space session turned into two as someone in the circle shared that one of the participants channels a guardian and would we welcome the guardian into our circle with any messages meant for us? Anita Gomes joined our circle, noticing that the guardian she channels was indicating she wanted to share with our circle. The guardian’s name is Vó Antônia or Grandma Antônia. She is a “Preta Velha”, from Umbanda, a Brazilian religion that blends African religions with Catholicism, Spiritism, and considerable indigenous lore. Vó Antônia is an old black woman with completely different characteristics and mannerisms than Anita. She also has a lovely manner and a beautiful sense of humour. Those in our now expanded circle had both personal questions and broader questions for her. There were key messages that resonated for me. Vó Antônia shared with us there is no need to doubt the existence of the subtle. It is as real as the physical. There are entities, beings, guides that support each and every one of us, whether we are aware of them or not. We are on the same team, we just live in different houses. When asked if we should be looking for signs she told us it is long past the time when we need to look for signs. No books falling off of shelves, windows being rattled, doors opening mysteriously, smoke signals being sent. It is far simpler than we make it out to be. We rely on our eyes too much. They give us false information. We look for physical beauty. We look for ways to show how special we are, how gifted we are. 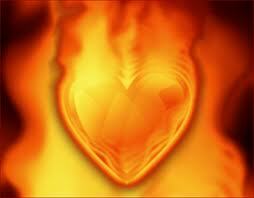 Seeing through the heart allows us to see through many false pretences. Seeing in this way we will be in our knowing. We will be able to trust our knowing, trust ourselves. It is not too late to save the planet. We are already working in service of the planet. We do not need to be afraid. As above, so below. As within, so without. As in the physical, so in the subtle. Our gathering might seem small but its impact is significant. When we leave, we simply need to keep doing what we are doing, seeing from the heart, knowing all is intertwined. 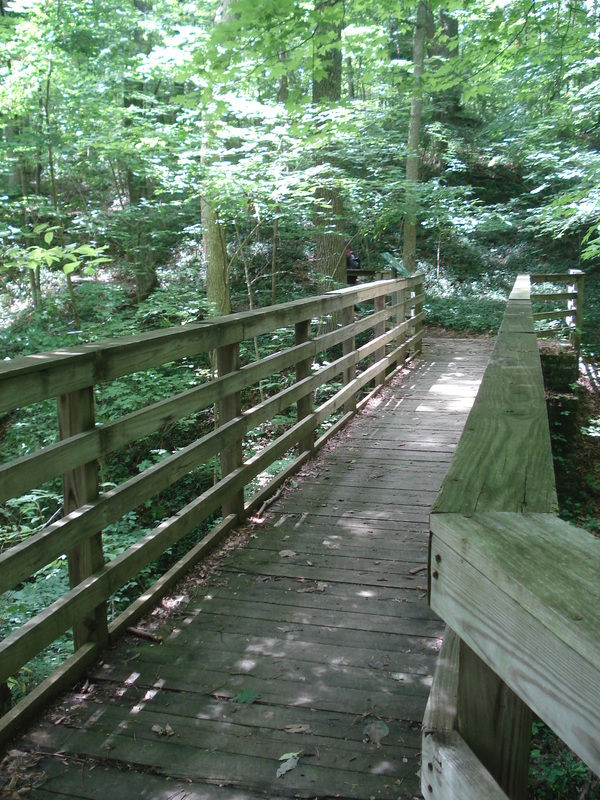 Walking the paths that call us, living purposefully, meaningfully, intentionally. We are weaving the web of the past and the future together for the present moment. 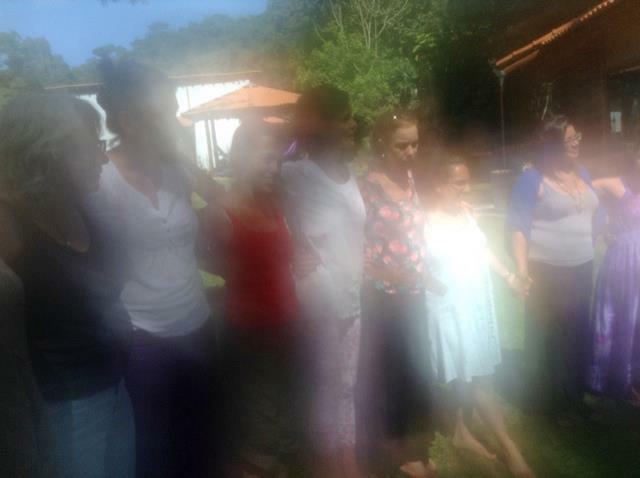 For me, I came home from this experience in Brazil in the space of expansiveness, remembering from time to time to take a breath and sense beyond my physical form to where the boundaries blur and my consciousness swims, intermingled with other essences of and from the subtle. To remember that it is not two separate things – the physical and the subtle – it is all part of the same essence, each in its own way. To remember that my spiritual journey, my life journey, my career path are not separate things that I need to think about how to combine, work and the sacred are all essences of the same thing. It was and is, of course, different for every one who was there. The group is still alive and sparking in beautiful, interconnected ways of story sharing. Many are sharing how they are hosting from a deeper place and what that means to them. Most of us are still in the discovery of what it means, how it is showing up, how the subtle and the practical are dancing together in powerful, beautiful, noticeable ways. We are curious to see what more the story is becoming, what more we are each becoming, individually and collectively. And, while we were told we didn’t need to look for signs, the pictures taken on our last day in our opening circle outside showing orbs of light in the sky and around each person in the circle no matter where we were standing seems a pretty good reflection of the energy field expanded by our time together in exploration of the practical and the subtle. Tricks of light or just light? Simple, really. Beauty and grace. Expansiveness from the heart. These three words – activation, amplification and acceleration – have been keywords of mine for awhile now. 2013 is the year I live into them fully and I am already the recipient of the delicious impact of them – which is why I am only now finishing a post I started at the beginning of the month, the beginning of the new year. These words capture the essence for me of what time it is in the world, what is needed now and what so many of us are living into as we live and work in the ways that we do – fully, as authentically as we know how in any given moment, with heart. Not trying to solve all the worlds problems, but focusing on what calls us. These three words – activation, amplification and acceleration – are so alive in my experience of 2013 that they have caught me by surprise. So much is flowing I almost can’t keep track of it so I am learning to trust feeling the flow rather than thinking it. One of the intentions I had held for 2012 was to become aware of and break patterns that no longer serve me and step into new patterns that serve me better. As 2012 is still flowing into 2013, there are signs all around me that this intention has borne fruit. A new pattern is learning how to breathe into flow rather than be overwhelmed by it, so I can continue to receive what wants to show up in the abundance in which it is being offered. Activation happens individually and collectively. What is it we want to give life to? What do we want to live and be? What is it we want to do? What is the vision of our life journey or path? It is what happens when we gather to do meaningful work in the world. We activate patterns. We activate hope. We activate intention. We activate the possible. What wants to emerge. What wants to come to life. We always have the potential to activate. Often we do it unintentionally. I and some of my good friends and colleagues are living into the question of what happens when we do it with intentionality and awareness. Feeling this year is particularly about activating the mystical in step with the practical. How do we live with a foot in both realms, each fueling and feeding the other? And, for me, it is activating with boldness. In 2009 when I articulated my purpose statement, the word “boldly” included itself – I boldly bring my healing gifts to the shifting shape of the world and the regeneration of its people. It is only now, four years later, that I feel it truly activated in me and in how I am intending to show up in the world. Amplification. What happens when we activate together, in a collective field. I can journey alone. We can each work alone in our individual realms. But, when we activate together we amplify the impact. It becomes stronger and more powerful. The energetic field is amplified. This is one reason we host with others. More happens and more quickly. The mystical expands and is amplified. The practical moves more swiftly, carried by more people and stronger intention. Amplification leads to acceleration. Things happen faster. Healing happens faster. Not necessarily because we intend to go faster but because the conditions emerge for acceleration. There is a discernment here between being busier at work and in our lives which comes simply from acting and doing, trying to do more, faster. The kind of acceleration I mean here is the result of tending the field, the spiritual, the energetic, the mystical. Grounded in this kind of energy, acceleration is the flow that naturally emerges as synergies occur and synchronicities appear. The things beyond which we could have planned. The people and events that show up in right time and right place. As if they have been waiting for us or we have been waiting for each other. I have been learning about these three words since I started using them a few years ago. This is the year they are on fire for me. 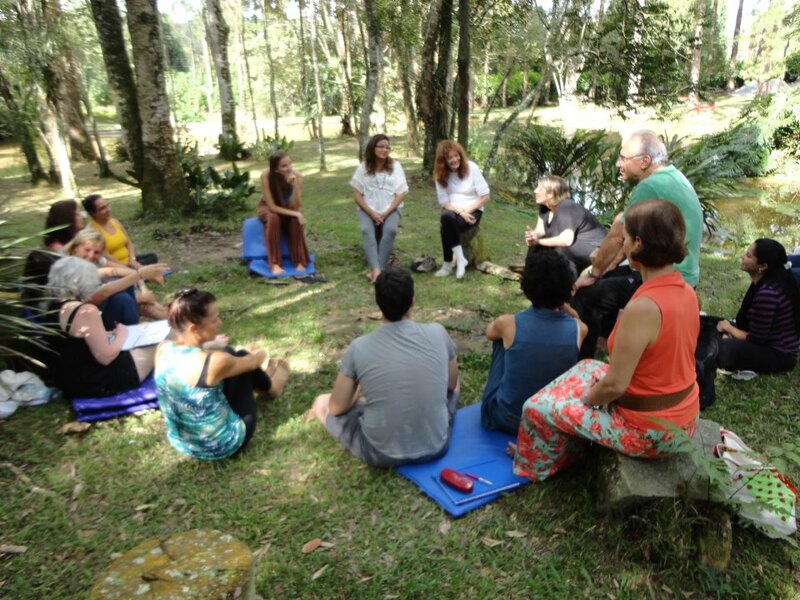 They are part of what has inspired me to be in the journey of the offering of Hosting from a Deeper Place: The Art of Hosting the Subtle in Brazil at the end of February 2013. A conversation that started years ago with my beautiful friend Narjara Thamiz and grew to include our co-hosts Gustavo Prudente and Jerry Nagel. An offering that has seen many potential dates come and go until it finally landed in the first quarter of 2013. An offering that has attracted friends and colleagues from Brazil, the United States and Canada. An offering where we will lean into our not knowing, hold the space for emergence and where these three words – activate, amplify and accelerate – will be very much alive for me. I am in wonder of how vibrant and alive life is as I learn to feel my way into it more, grow my own receptivity to what is emerging and live fully into the gifts I have to offer as this second half of my life continues to unfold in blessed and graced ways. I am humbled and renewed every single day.